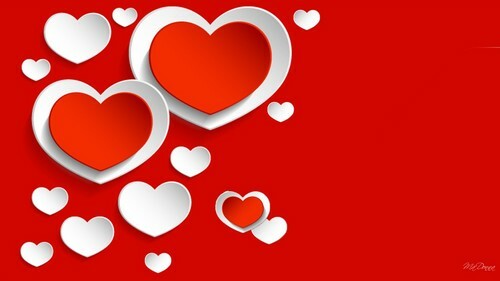 प्यार. . HD Wallpaper and background images in the प्यार club tagged: photo love cute heart. This प्यार wallpaper might contain कॉफी ब्रेक, चाय ब्रेक, and कॉफी तोड़ो.